Viewing posts tagged as "business"
New Year, New De-Stressed You. 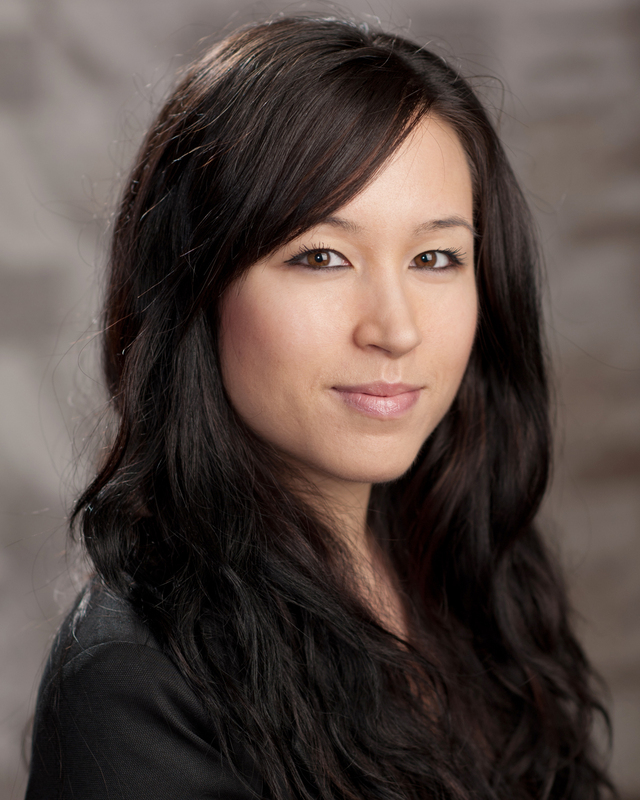 Post written by Lauren Wasley, Creative Media & PR Strategist, energi PR. Many of us make New Year’s Resolutions, perhaps in hope that the combined unity and benchmark of a new calendar year will help them stick. Unfortunately it’s a sad reality that most of these plans begin fizzling out come March (just look at gyms for an easy example). If you work in public relations, chances are you’re familiar with stress. Last year, the industry ranked sixth in the annual CareerCast.com list of most stressful jobs alongside positions in the military, firefighters and airline pilots. Unfortunately for PR practitioners, this doesn’t come as a surprise, as public relations has been a fixture on these delightful lists. Knowing that your mental health is just as important as your physical health, I wanted to share some tried and true tips for managing your stress levels in the office. Get up every hour: Whether it is to stretch or take a quick walk, a break from the screen can do wonders. Cut back on the coffee: I know it’s hard, but you won’t miss the jitters, believe me. If you suffer from anxiety, you know that it’s recommended to cut down the caffeine and there are many tasty and healthier alternatives from herbal teas to even decaf coffee if you can’t forgo the flavour. Stay hydrated: Coffee doesn’t count, so make a trip to office water cooler or kitchen (because I’ve not seen a cooler since the mid-2000s). Not only will it get you moving and away from your desk, it will prevent you from overeating and make your insides happy. Make friends: Work can be stressful and nothing beats having a support system when times get tough. Even if you’re not the most social person outside of work, having someone to vent to or bounce ideas off is invaluable. So consider eating in the lunchroom instead of your desk for once. 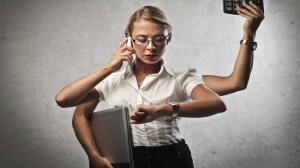 Work-life balance: Try not to get in the habit of spending all your evenings at the office. Unless you’re on a hard deadline, leave at a reasonable time, or bring your work home. That way at least you can work in sweats on the couch, while watching the Kardashians… or, CBC. Definitely CBC. Skills: We’ve all got some, but which ones do you need to sharpen for 2015? 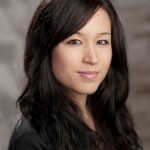 Written by Lauren Wasley, Creative Media & PR Strategist at energi PR. Many careers paths are chosen because they provide areas where our natural skills or interests can best be realized. If, like me, you have a knack for creative writing, a passion for presenting and a short attention span, you might end up in public relations. As an industry, a lot has changed in the seven or so years I’ve been practicing. Surprisingly, I started at the end of the fax machine era. Coverage came in each morning, hard copies were even kept in binders and we used rulers and calculators to measure the public relations value of each clip. These past few years it seems there is a new tool, trend, app or offering emerging every few months. Keeping track of these developments alongside the movements of Canadian editors and freelance writers is a full-time job. So, as you can imagine, staying at the top of your game is a skill in itself. Crisis Communications: 2014 was a tough year for the airline industry with several globally-documented crashes. Although rare, these tragic incidents are a reminder that crisis can hit at the most unexpected times. Whether it’s an accident, financial loss or scandal, it is important not only to react quickly to a crisis, but to speak and act appropriately. Local news can become global in an instant and if an issue is not handled correctly, it can quickly spin out of control. Measurement: Although Media Relations Points (MRP) is the industry standard in Canada, many agencies have clients around the world. As global integration becomes more commonplace, different practices are often employed to develop a level of consistency and allow for countrywide comparisons. Exploring best practices that all teams can understand and use will be key. Socially Savvy: Most of us can handle content development for social media, but as further emphasis is put on these channels a deeper understanding is required. From both an analytics and advertising perspective. Paid Content: Although editorial content is still our bread and butter, as newspapers shrink due to cuts in advertising revenue, organic stories are not always an option. To maintain coverage and exposure, agencies need to seek out sponsorships, partnerships and paid content opportunities, like mattes and ANRs, for their clients. One of the most exciting aspects of our industry is that it is in constant motion. We need to think of change as a positive evolution. The more we know, the better we can do our jobs and that’s a plus for everyone. 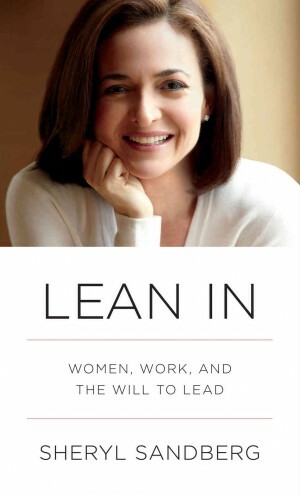 So starts a chapter in Sheryl Sandberg’s best seller Lean In, a brilliant book about “women, work and the will to lead”. If it isn’t already obvious, Sheryl Sandberg, Facebook’s COO, is my new hero. But she is not my mentor. She covers the subject of mentorship and describes the differences between women and men when it comes to finding or, better still, feeling the need to have a mentor. In her view when someone finds the right mentor it is obvious, but that running after or forcing the connection hardly ever works. My own opinions of mentorship are formed from personal experiences as a PR professional. When I started out many years ago I had a mentor and once I was established in my career, I also had the opportunity to be one. In both cases I was never asked to assume the role, nor did I need the affirmation that I needed one. Yet today in the field of public relations, largely a female-dominated industry, there are formalized programs to link mentors and mentees. But, does this make sense and add value to either party? After reading Sheryl’s book I would argue she makes a strong point against “mentor matchmaking” and goes on to say that we may be conditioning young women to become too dependent on others. 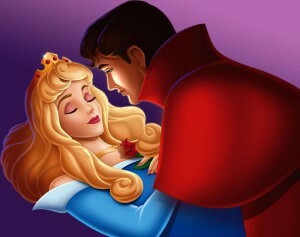 She paints the picture of Sleeping Beauty where little girls are told that if they just wait for Prince Charming’s kiss they will live happily ever after. According to this viewpoint, once the right mentor comes along, he (or she) will make everything happen. My first boss was a crusty TV network newsman who started out as a CP cub reporter and was lured to head communications for a large community service organization. I was a PR newbie who was ready to work hard, stay late and listen. I credit him with teaching me how to write, work with the media and most of all, how to deal with people firmly, fairly and with integrity. He challenged me every day and to this day I consider him my one and only mentor. But it is worth noting that it was something that was never asked OR answered. It is, and always will be, about something that happens naturally. How would you charge for public relations services? We received an email from a new public relations practitioner asking how he should charge for his services. I’d like to share his email and my response.